Southside Monument has been the monument company of choice for myriad families in Augusta GA and the surrounding CSRA since Clovis and Yvonne Hill first opened our doors in 1957. Now in the hands of the second generation of our family, we remain a family owned and operated business specializing in memorial monuments. David and Patrice Hill are still committed to the friendliness, respect and personal service that families have come to expect from Southside Monument over the past five decades. We invite you to discover why we have earned the loyalty of generations of families, communities and business owners by contacting us for all of your memorial needs. We look forward to helping you pick the right monument that will last for many lifetimes to come. 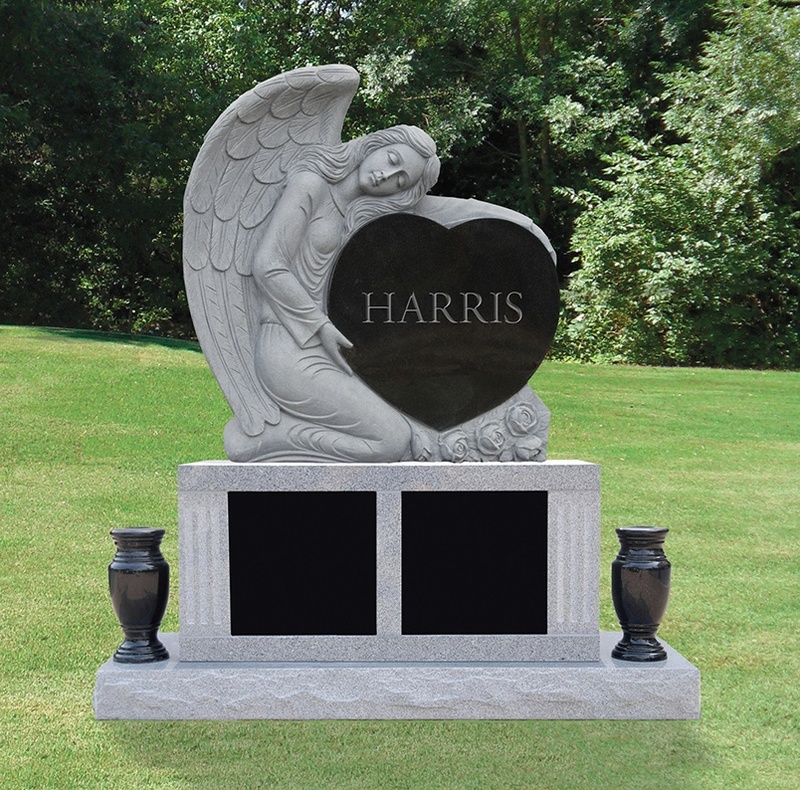 From granite benches and grave markers to bronze plaques and pet memorials, contact Southside Monument Company today. To get started, please feel free to browse our gallery of different memorials. Then, give us a call at (706) 798-2746, fill out the contact form on this page or stop by our location to talk with one of our memorial counselors.